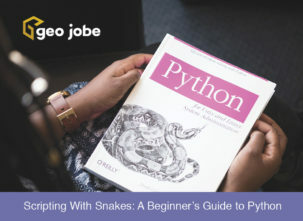 There’s no question that the Cloud is here to stay and indeed, this thing known as “Web GIS” is for real and when paired with the ArcGIS Online platform, our GEOPowered Cloud environment allows users to create resources (think webmaps and apps) that can reference complex data structures and services that reside in an ArcGIS for Server environment. 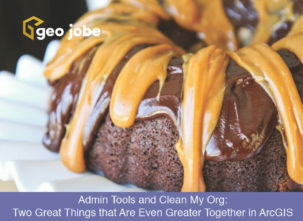 Your team can utilize the same GIS data from office to field, while edits sync seamlessly through GEO Jobe’s AutoExchange technology. Everything gets old. With Cloud technology, you’ll never have to worry about resource updates or getting locked into an outdated solution. In a multi-medium world, you need the ability to work from desktops, phones or tablets. The cloud gives you the freedom to access data from any device. Get the solutions you want, quickly and easily, without the costs of in-house setup and support. 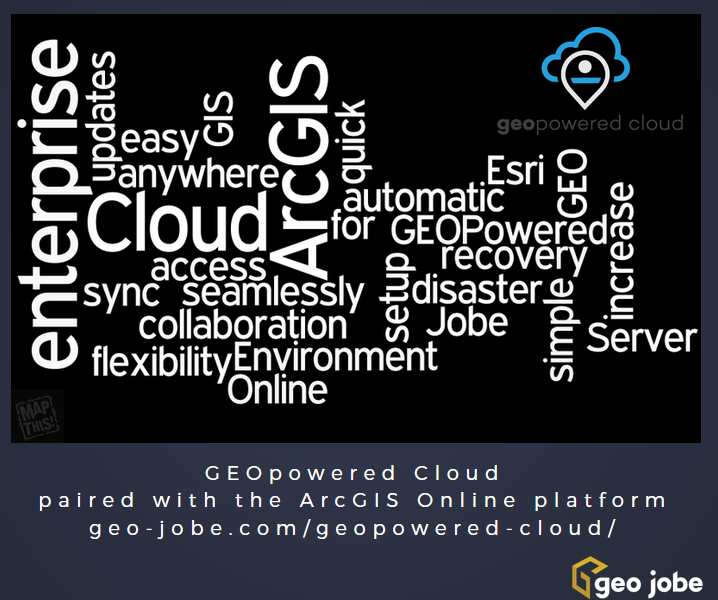 Whether you are leveraging shared or dedicated ArcGIS for Server resources in the GEOPowered Cloud, you are guaranteed the best of Esri’s enterprise GIS products without the cost and overhead of an on-premises deployment. 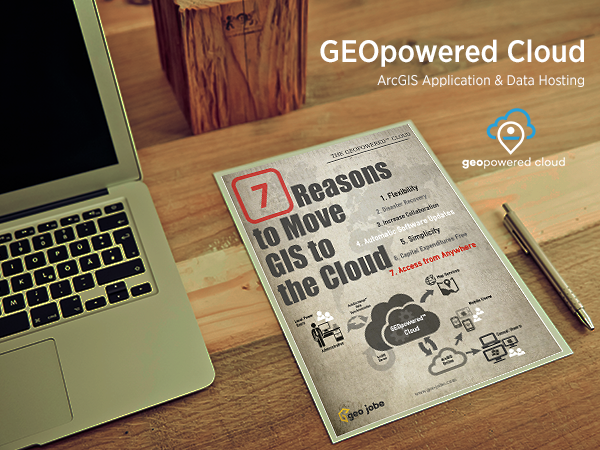 If your organization needs to migrate to the cloud, be sure to get more information on our GEOPowered Cloud Environment.